A perfect blend of herbs that helps to reduce tanning, pigmentation, uneven shades, spots and marks on face. 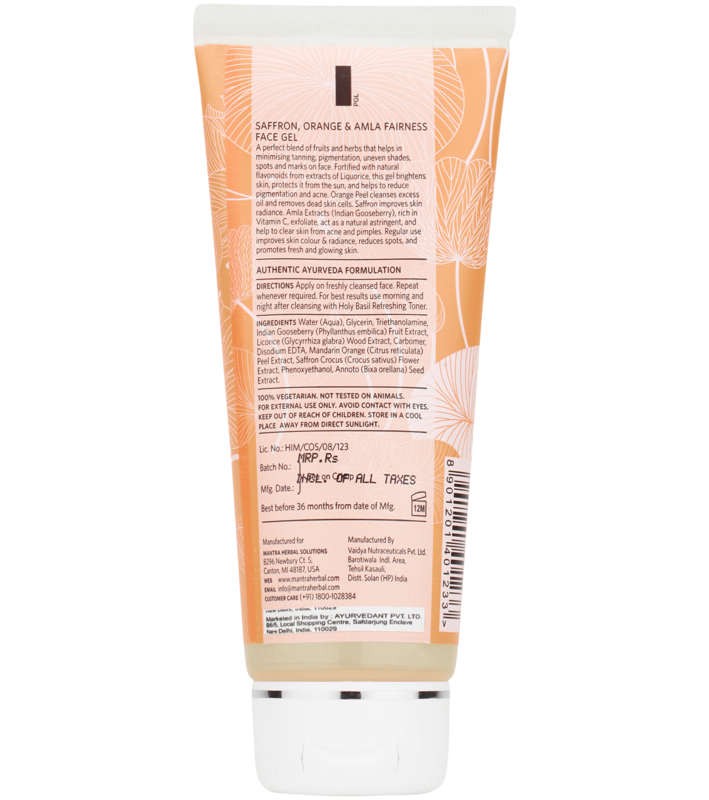 Fortified with natural flavonoids from extracts of Mulethi (Glycyrrhiza glabra) brightens skin helps in de-pigmentation, acne and sun protection. Orange peel cleanses excess oil and removes dead skin cells. 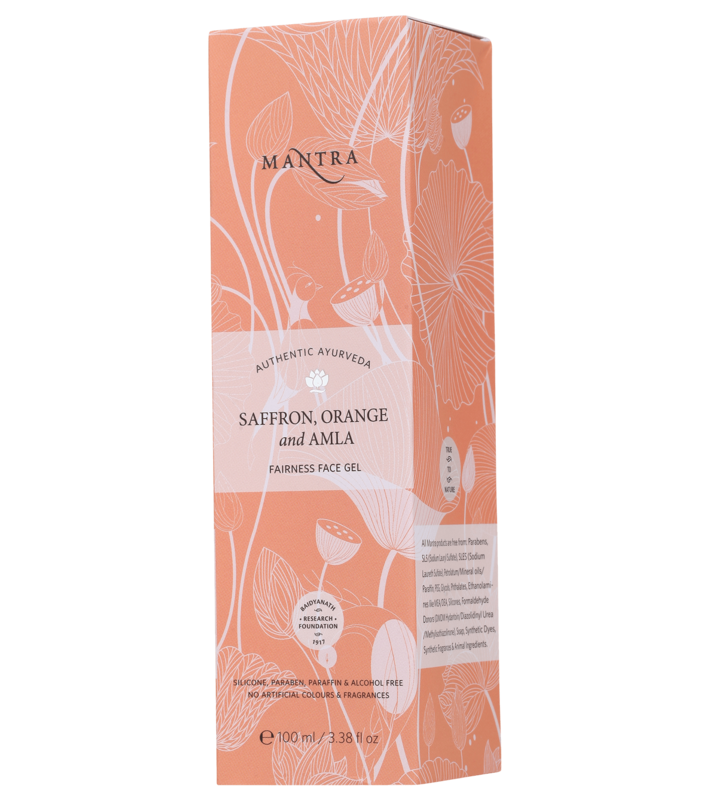 Saffron (Crocus sativus) reduce hyper-pigmentation and improve skin radiance. Amla extracts (Phyllanthus emblica) rich in Vitamin C exfoliate, natural astringent clear skin from acne and pimples. Regular use improves skin color& radiance, reduce spots and promote fresh and glowing skin.